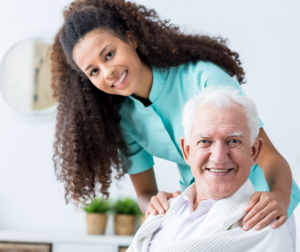 Home care is not just for the elderly. Surgical client hospital stays are decreasing in length, which creates a short-term need for clients who are recovering at home. 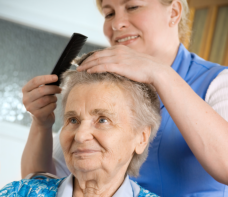 Whatever the home care need, Blessing U With Loving Care can keep you or your loved one safe and comfortable at home. Do you need our help anytime soon? Call us at 972-293-8701 for inquiries.